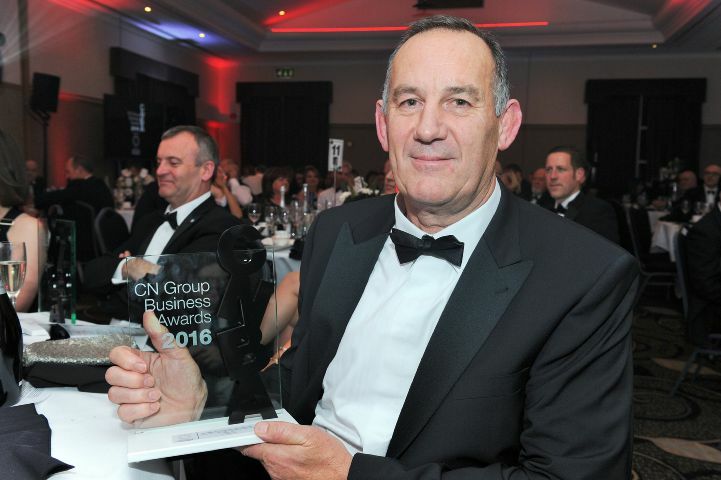 The achievements of our Chairman, Fred Story were recognised at the CN Group Business Awards. He received the prestigious ‘lifetime contribution to Cumbria’ accolade at the black-tie gala dinner and awards ceremony held at the Low Wood Bay Resort, near Ambleside. CN Group, publisher of The Cumberland News and News & Star, stages the annual awards, which celebrate the achievements of Cumbrian businesses and the people who are behind them. Judging took place at the end of August but the results were kept a closely-guarded secret until the ceremony on October 20th. The judges said that the ‘Story’ brand has become a byword for excellence and an ambassador for the county.